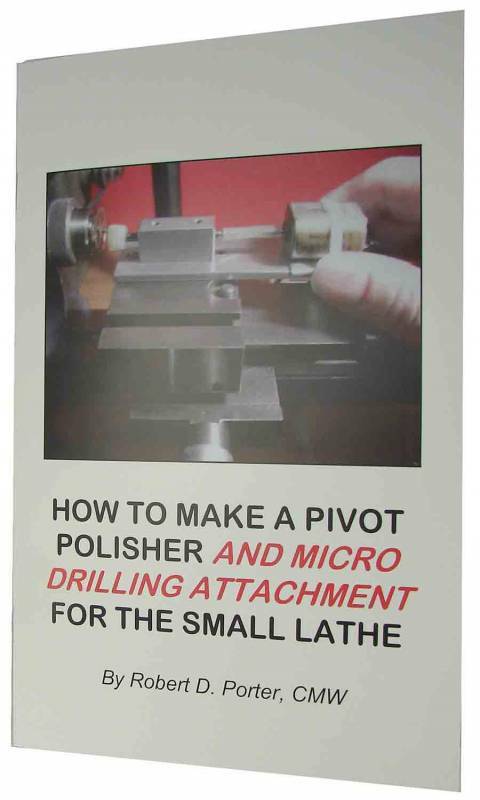 24-page soft cover book outlines instructions to make this attachment used to grind and polish pivots, as well as a means to drill work in the small lathe. Suitable for scaling up to larger lathes. Includes suggestions about making and using laps and micro drills. Clearly illustrated.